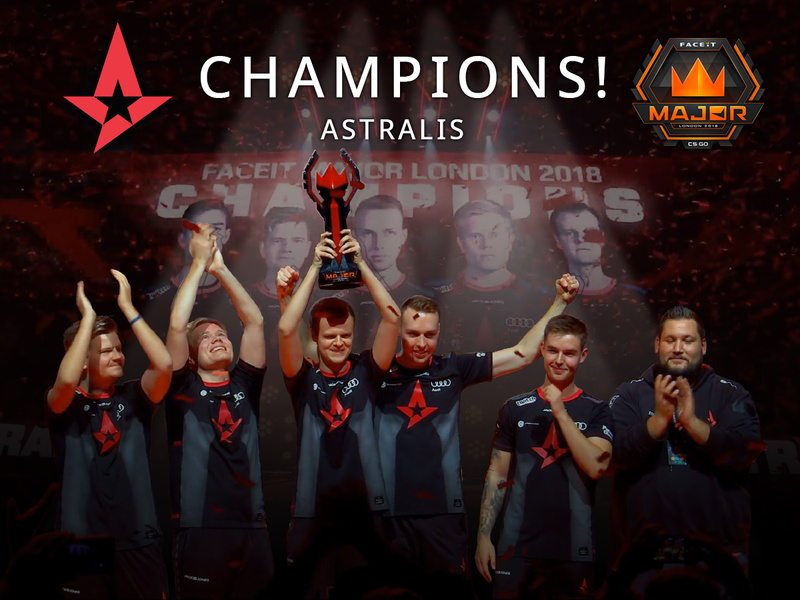 Congratulations to Astralis, winners of the FACEIT London 2018 CS:GO Major Championship! Astralis have won their second Major Championship, beating NaVi 16:6 on Nuke and 16:9 on Overpass to take home $500,000 of the $1,000,000 prize pool. If you missed any of the action or want to watch the highlights, you can download all the games from the FACEIT London 2018 link in CS:GO’s Watch tab. We would like to thank all of the teams, everyone at FACEIT, and the Counter-Strike community for making this tournament possible.